This Act shall be applicable to the following Law Enforcement Agencies and their employees. The Commission shall comprise of 5 (five) members. Except for those matters already submitted to relevant governmental institutions as at the coming into force of the National Integrity Commission Act, a matter may only be reviewed by the commission if the underlying events of the matter occurred after the Act came into force. Even if the underlying events of the matter occurred after the National Integrity Commission Act came into force, the Commission would only review a matter if no more than 2 (two) years have elapsed between the occurrence of the underlying events of that matter and the date on which the matter is submitted to the Commission. Types of cases the Commission has power to investigate? An allegation of having committed a criminal offence is made. Can you submit a complaint against an employee of a Law Enforcement Agency where it is deemed that the employee participated in the act, even if the act was not committed personally by that employee? Can you submit a complaint against an employee of a Law Enforcement Agency if the act was committed by an employee of a Law Enforcement Agency outside his official work hours? Who may submit a complaint to the Commission? Any person may file a complaint or a case against a Law Enforcement Agency stipulated in the National Integrity Commission Act or in relation to an employee or employees of such Agency. No. We review all information submitted to our Commission, even anonymously, to determine whether there may be an issue falling within our jurisdiction and appropriate for follow-up. However, if you choose to not identify yourself, our ability to follow up on your allegations may be limited. Are information received to commission with regard to cases confidential? Information received by the members and employees of the Commission with regard to cases are confidential and shall not be disclosed except to the extent permitted by law. The Commission first decides whether to hold a Preliminary Investigation of the case to decide whether the case requires a thorough investigation or to directly start a thorough investigation of the case bypassing the preliminary investigation. What actions shall be taken by the Commission upon completion of investigations? If the investigation is carried out based on allegations of an unlawful activity by an employee or group of employees of a Law Enforcement Agency, the Commission shall give its opinion on the allegations and advise on how the Law Enforcement Agency at which the employee works should act in the matter. If the Commission is of the opinion that criminal prosecutions should be initiated in relation to a matter or an investigation conducted by the Commission, to refer the matter to the Prosecutor General’s Office for such purposes. If, in relation to an investigation, the Commission is of the opinion that the procedures or regulations of an investigative agency must be amended to prevent such matters in the future, to advise the agency to amend its procedures or regulations accordingly. Prosecution and punishment pursuant to Section 533 and/or Section 534 and/or Section 535 of Law no. 9/2014 (Penal Code), or, depending on the severity of the action, a fine of an amount between MVR 500/- (Maldivian Rufiyaa Five Hundred) and MVR 50,000/- (Maldivian Rufiyaa Fifty Thousand) may be imposed. Prosecution and punishment pursuant to Section 533 and/or Section 534 and/or Section 535 and/or Section 540 of Law no. 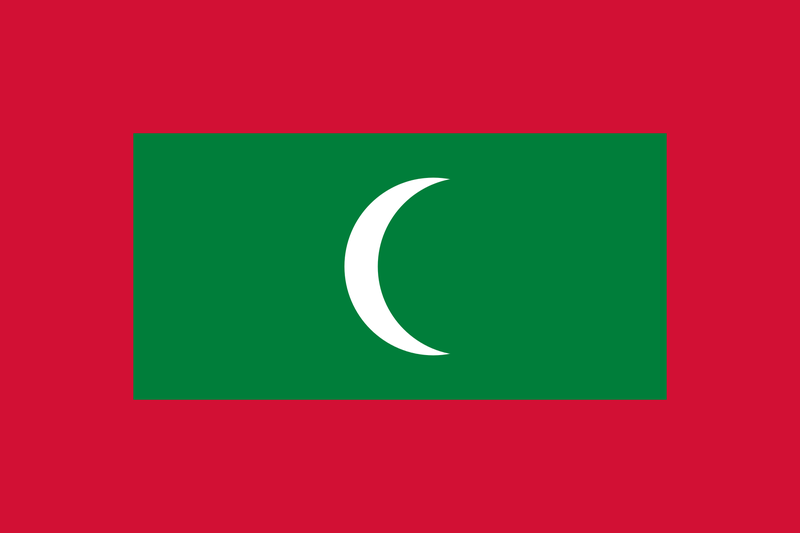 9/2014 (Penal Code), or, depending on the severity of the action, a fine of an amount between MVR 500/- (Maldivian Rufiyaa Five Hundred) and MVR 50,000/- (Maldivian Rufiyaa Fifty Thousand) may be imposed.